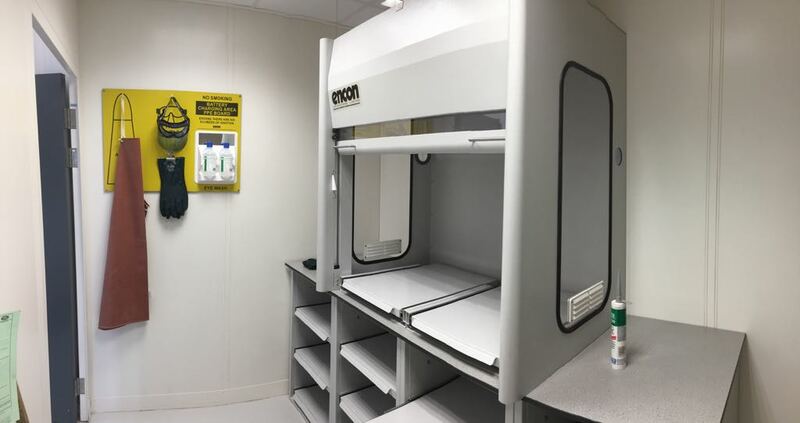 Fumetec Ltd was recently approached by a blue chip company in partnership with Encon to undertake a new project undertaking the design, manufacture, installation & commissioning of 2 No new battery stations. The project involved a full design review before drawings were produced and approved. Following the design stage, the units were put into manufacture and assembled within our factory taking approximately 4 weeks. 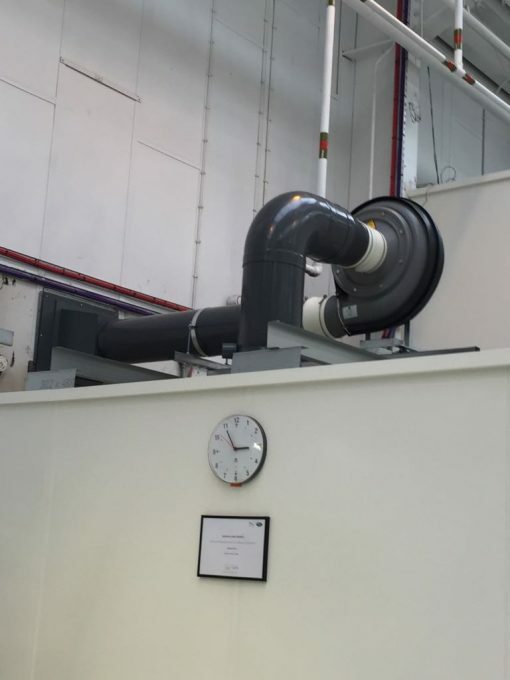 The installation was carried out by our specialised fitters operating at 2 different plants within the UK working to high health and safety standards and ensuring quality standards were maintained at all times throughout the installation.